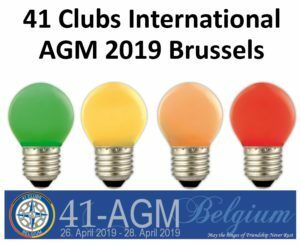 41 AGM: Pre-order goods – jewellery, chocolate, beer, polo shirts .. buy now! 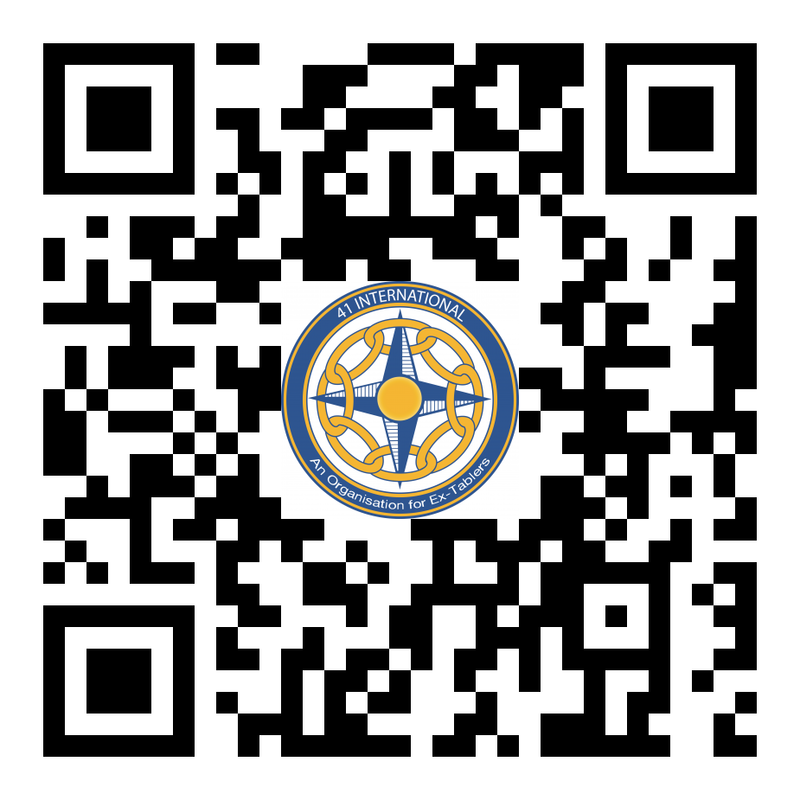 YAP PROGRAM 2019 now open for registraton! 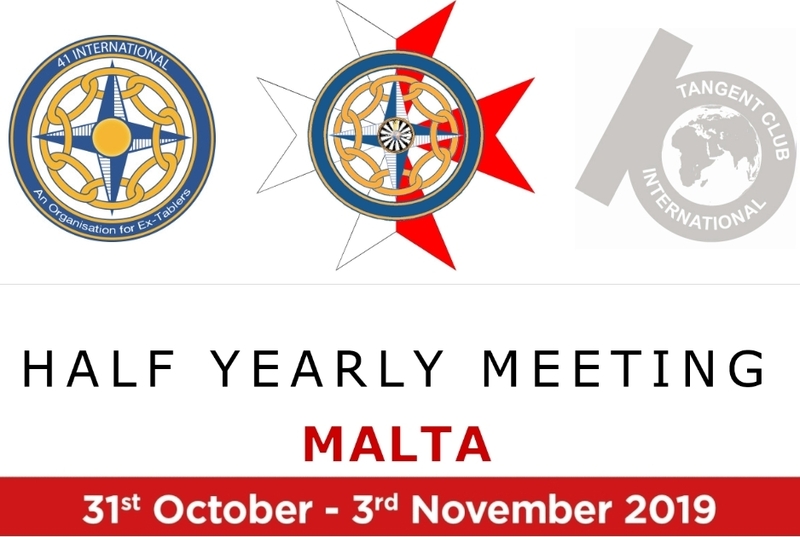 Renato Bonfini passed away – Holder of the 41 International Order or Merit Former Treasurer and Webmaster of 41 International! 41 International events now as Google calendar! 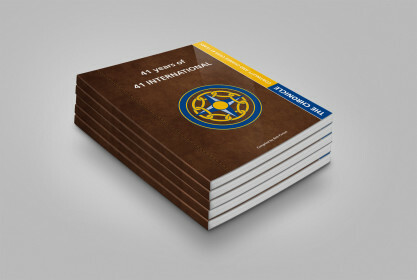 All you need to know about 41 International! 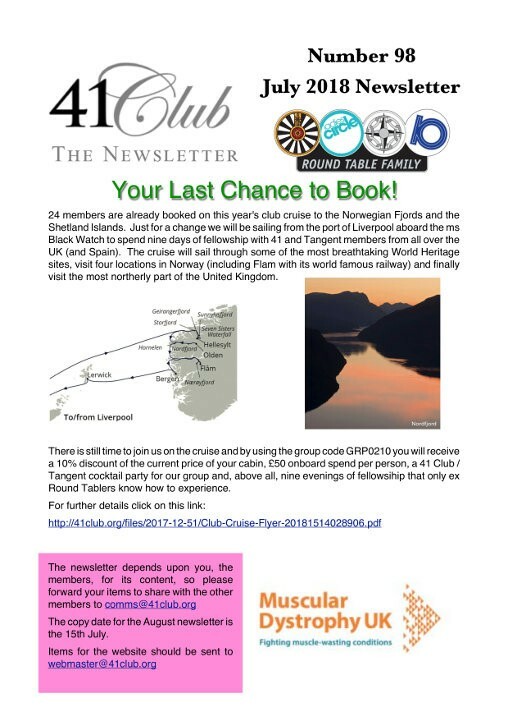 41 Cliub GB&I – The October 2018 newsletter is available!